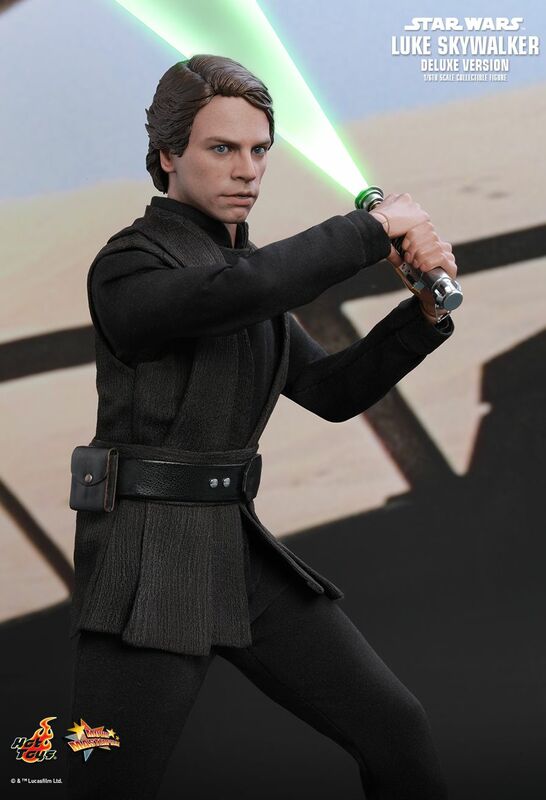 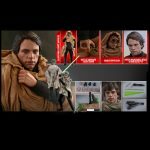 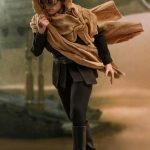 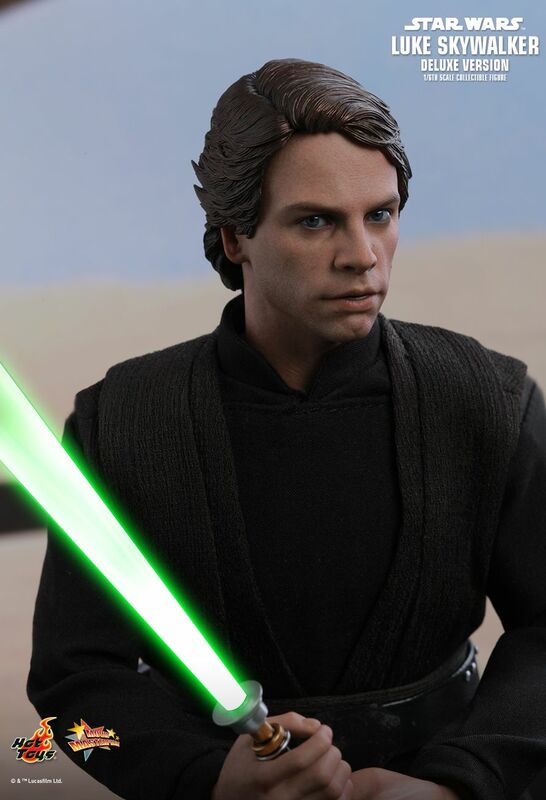 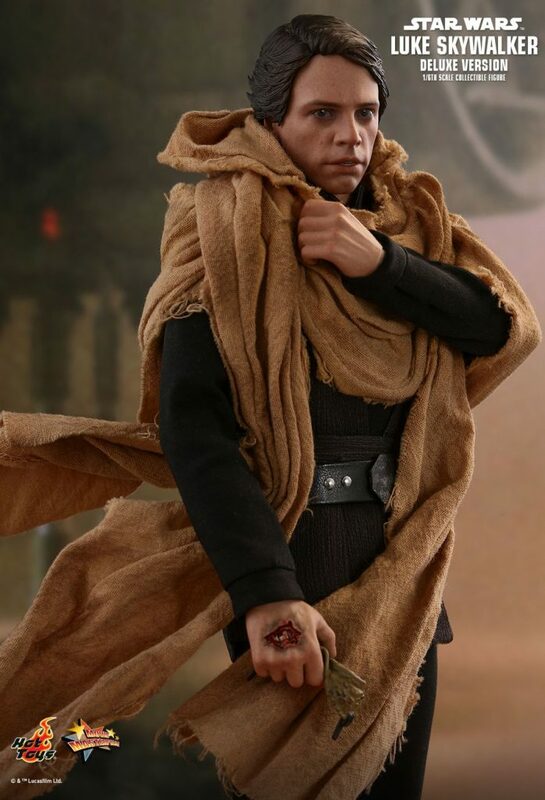 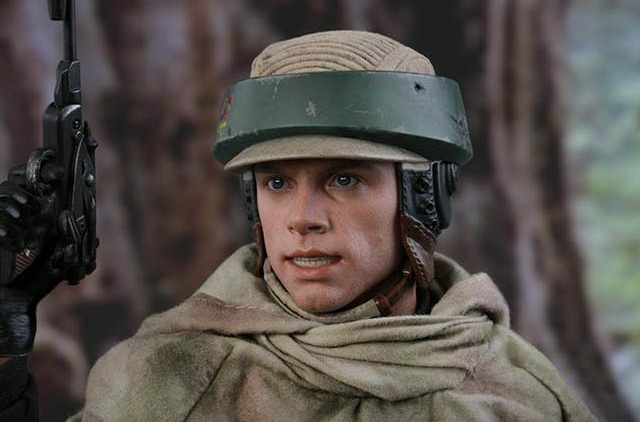 Hot Toys continues to fill out its Star Wars collection with the latest addition being a deluxe version of Luke Skywalker. 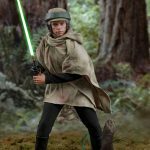 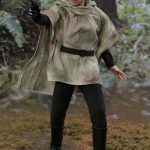 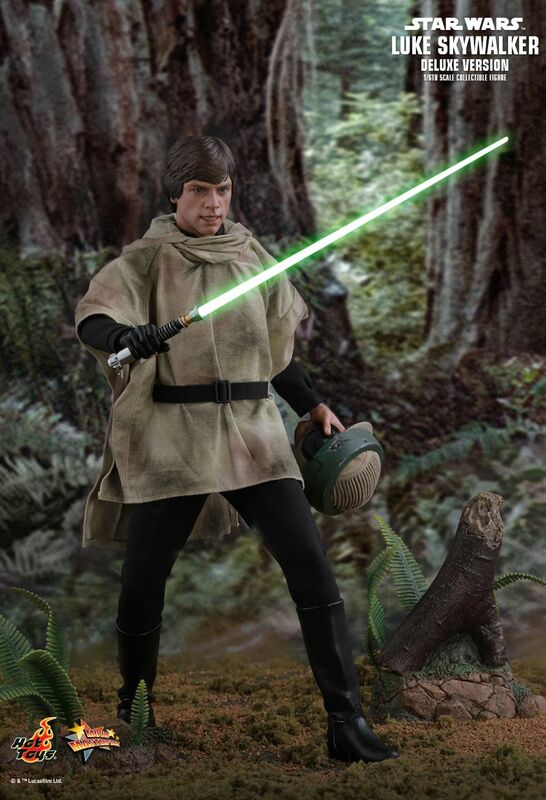 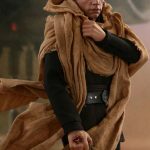 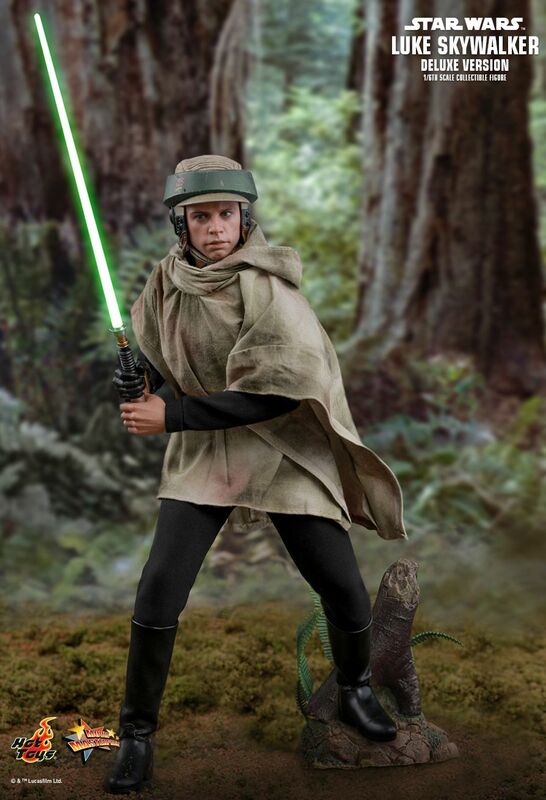 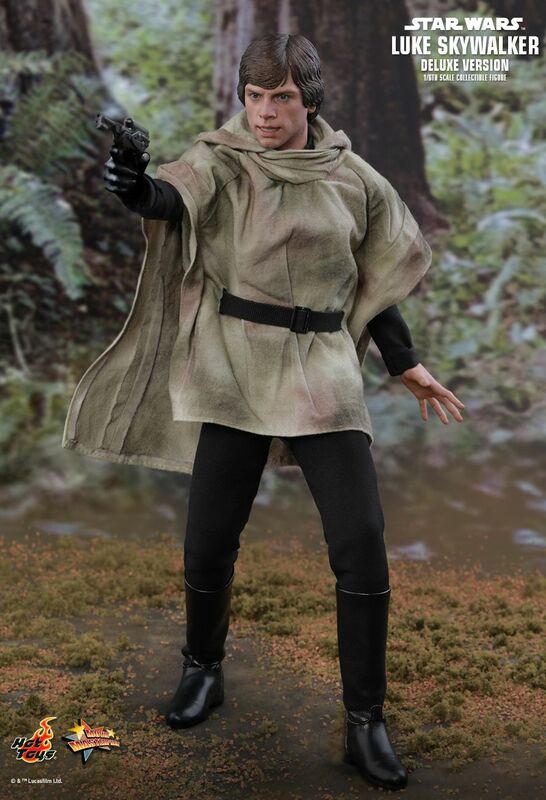 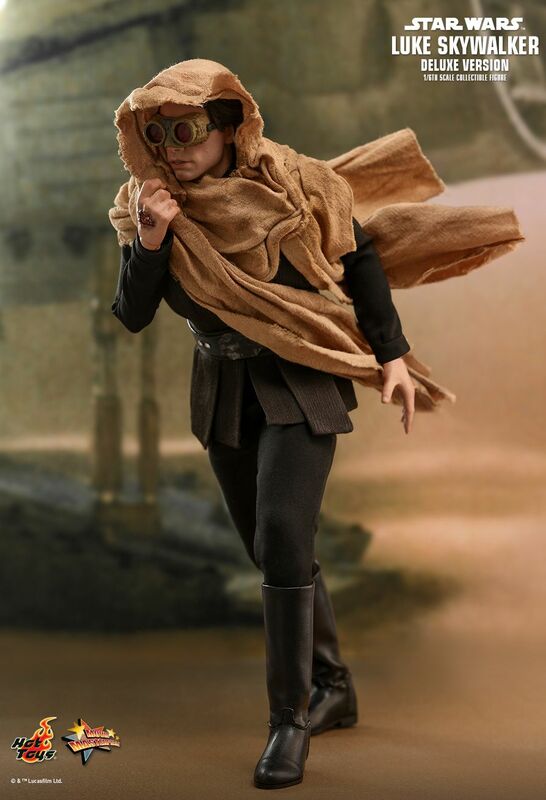 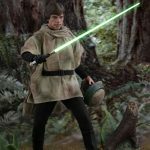 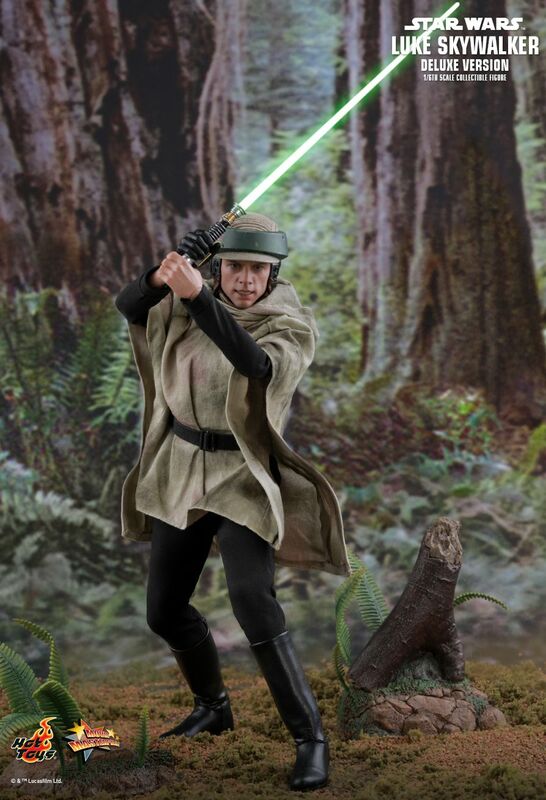 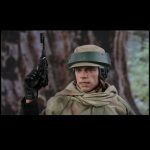 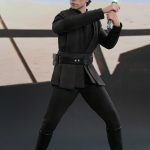 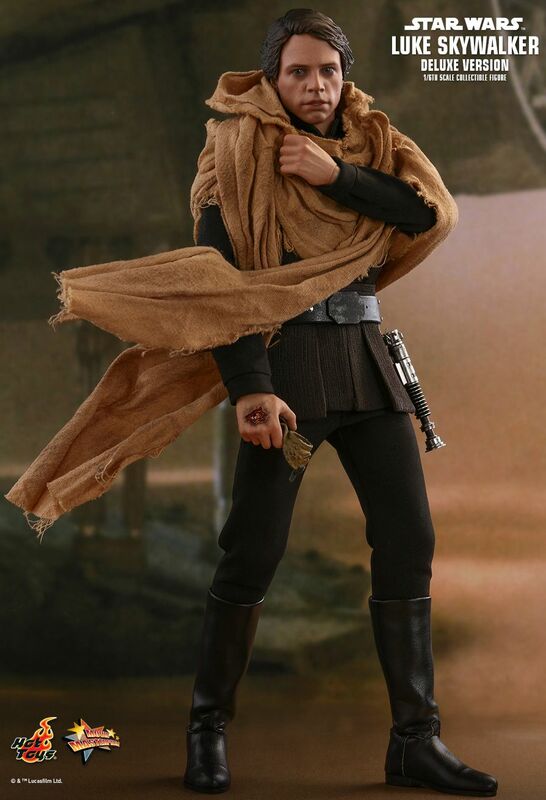 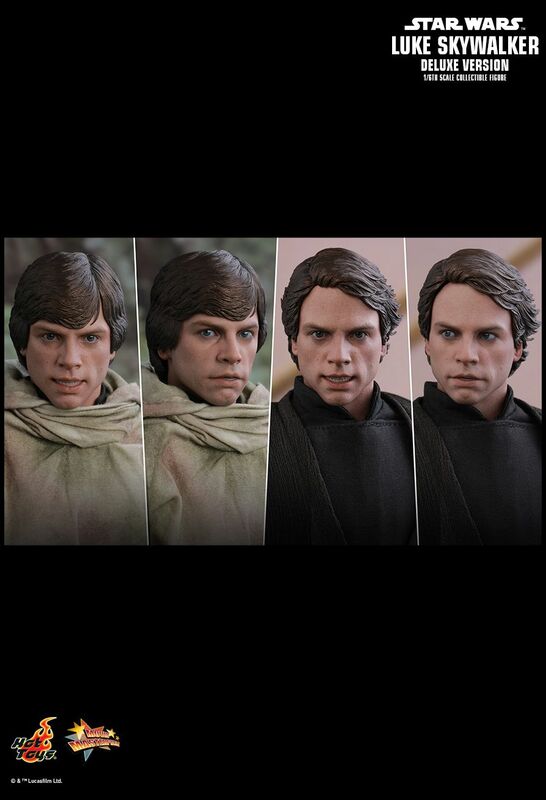 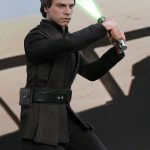 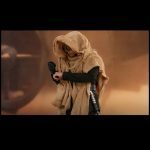 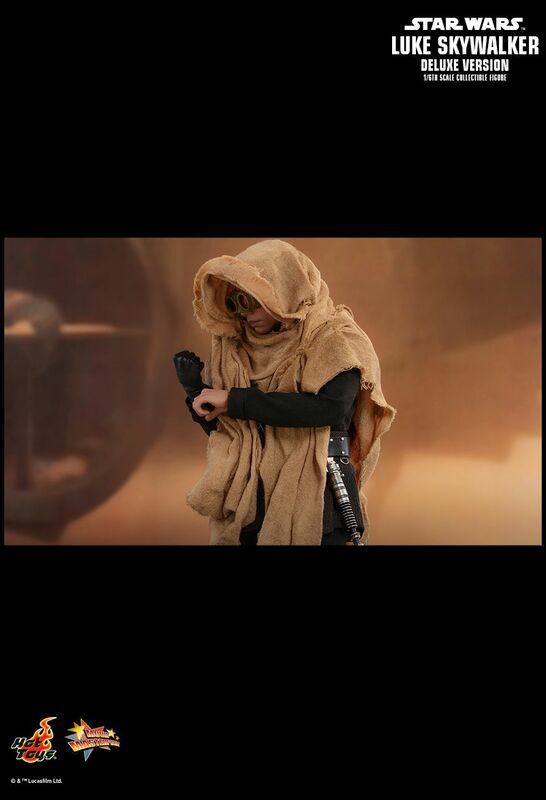 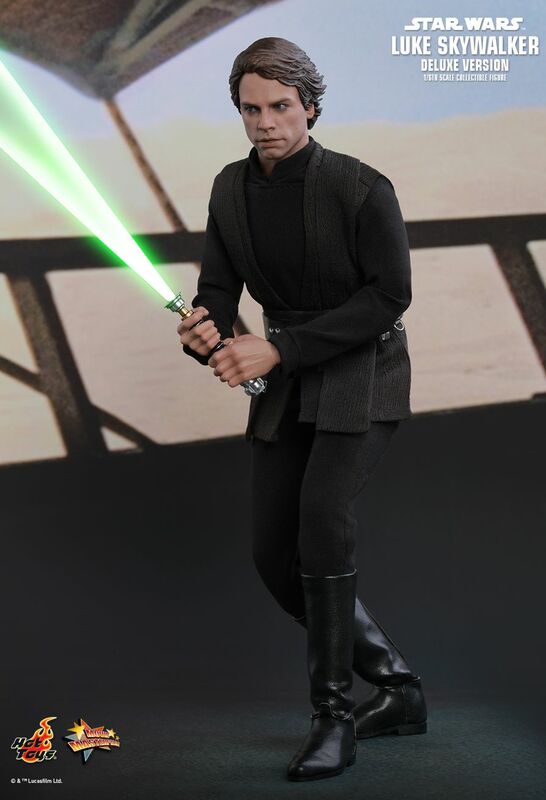 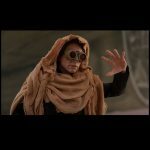 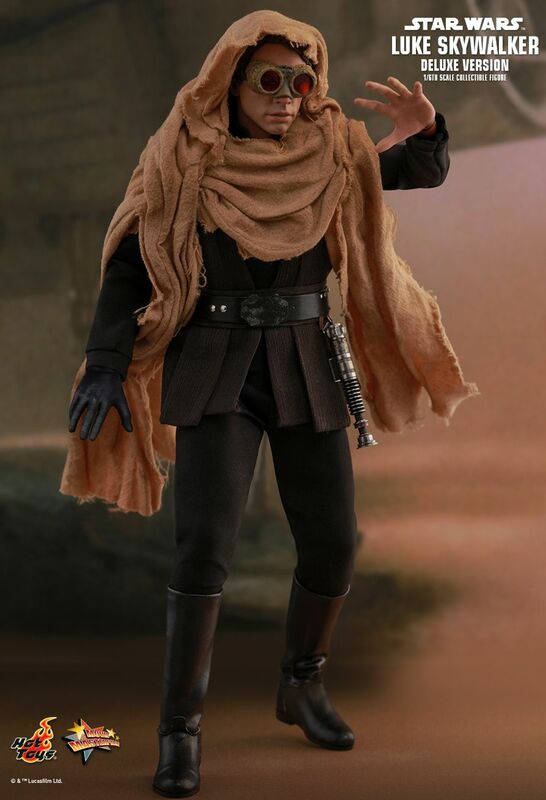 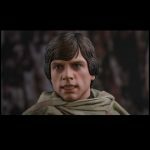 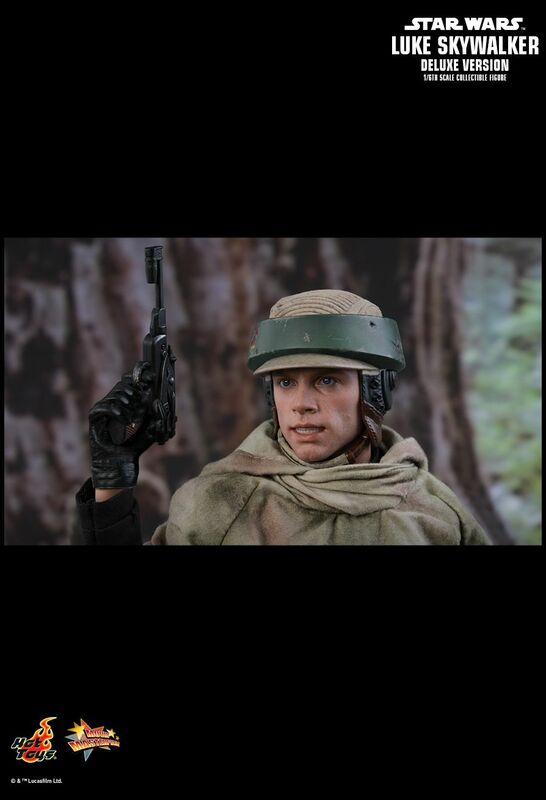 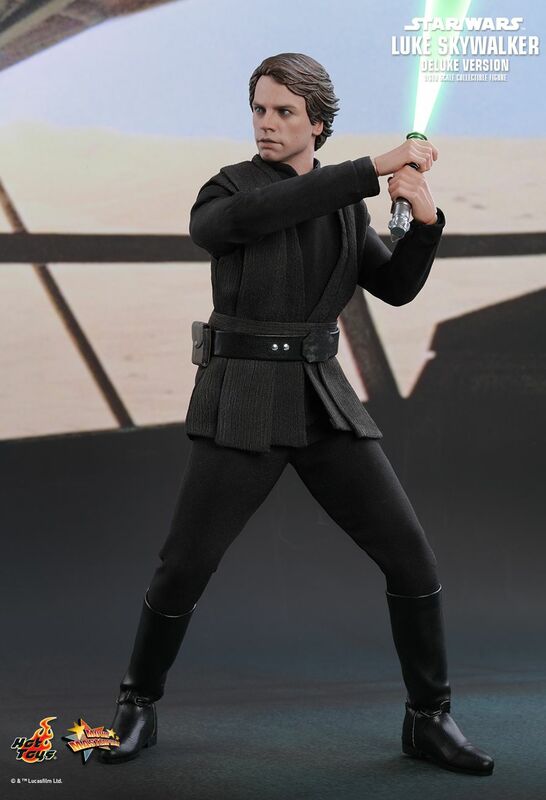 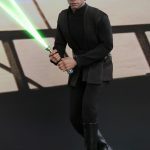 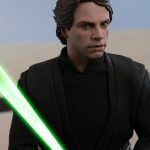 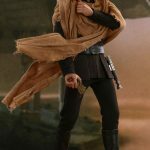 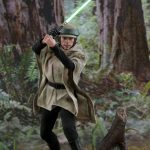 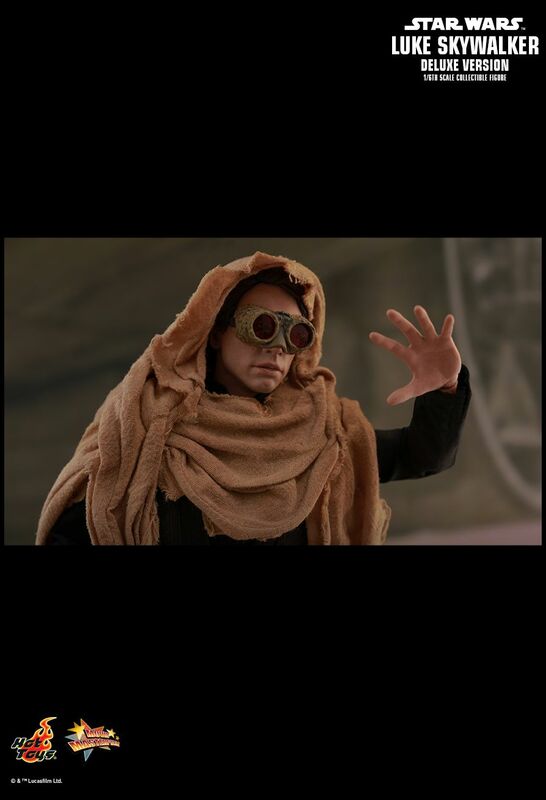 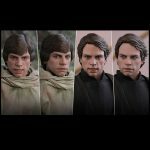 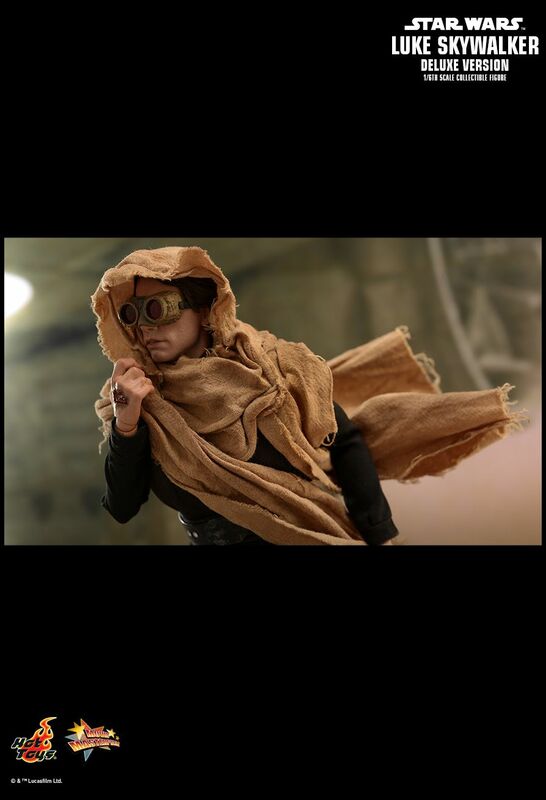 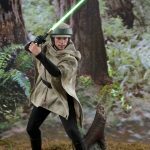 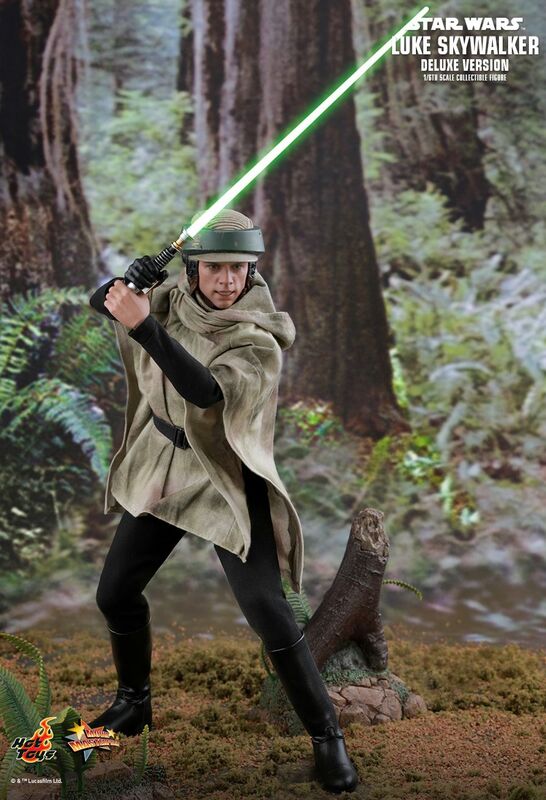 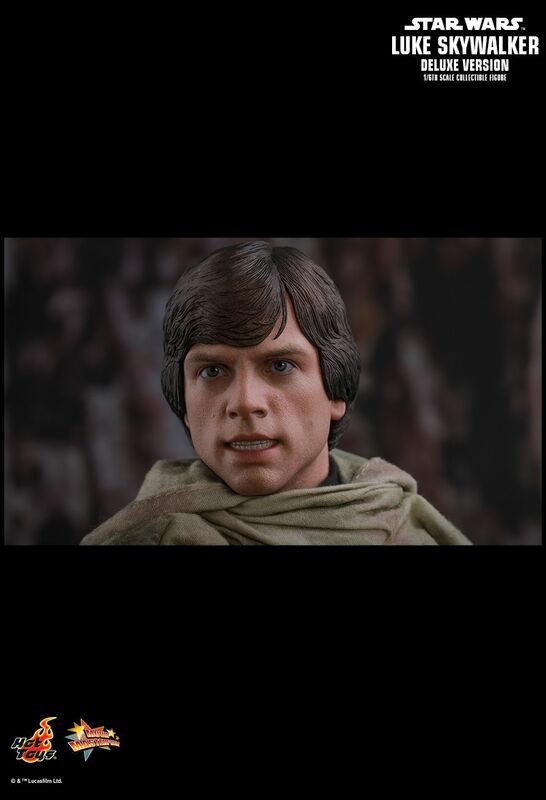 Focuesd on Return of the Jedi, this new figure will let you recreate Luke from pretty much every scene in the film. 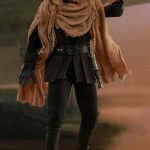 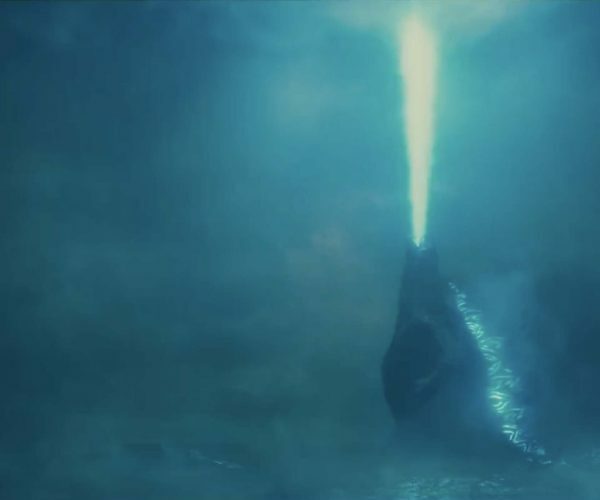 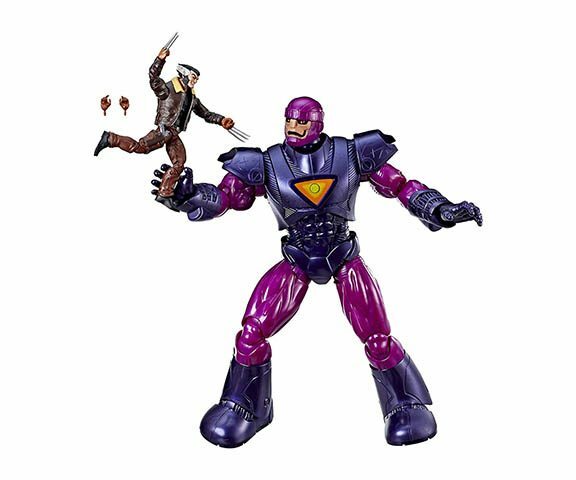 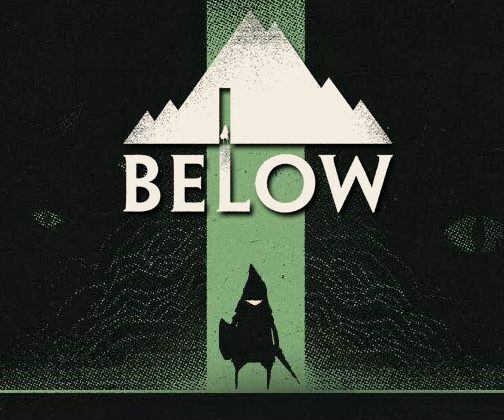 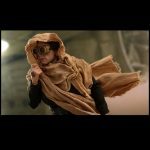 Down to the Skiff Guard blaster, everything you need is here.No price has been announced yet, and release is expected between the third and fourth quarters of 2019. 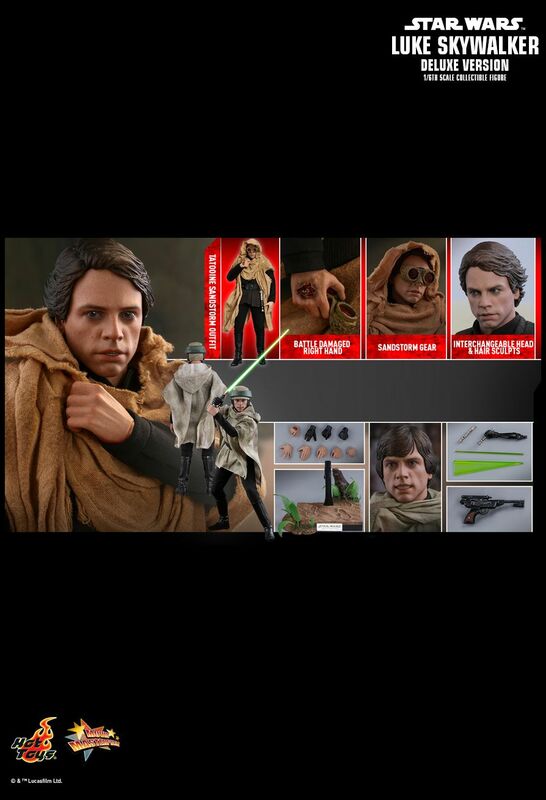 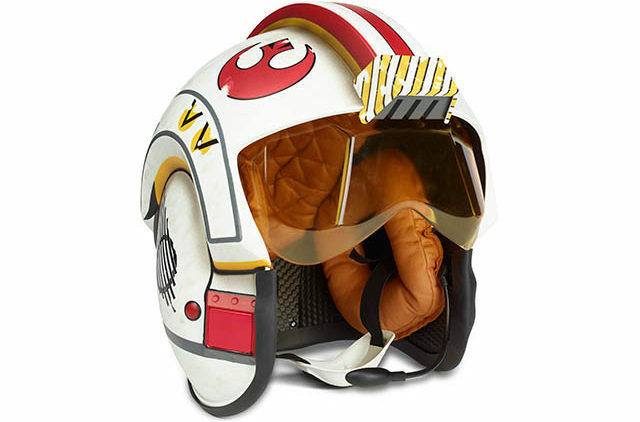 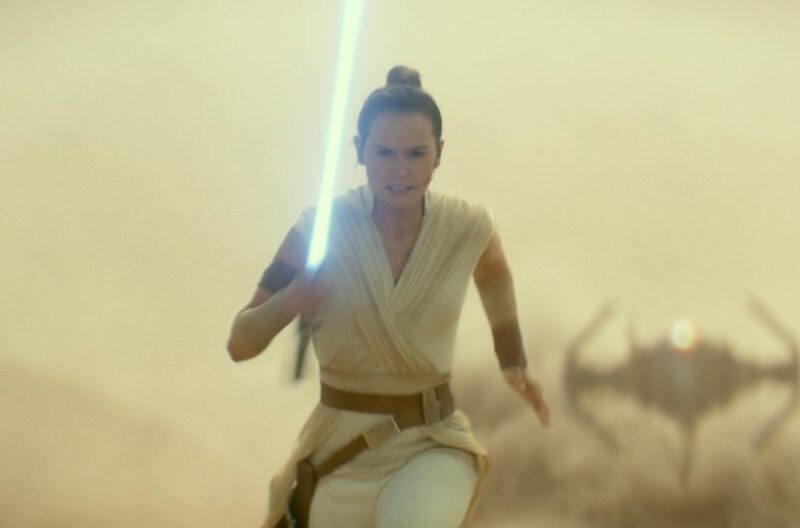 Which is good timing as that is when the deluxe R2-D2 is also expected.